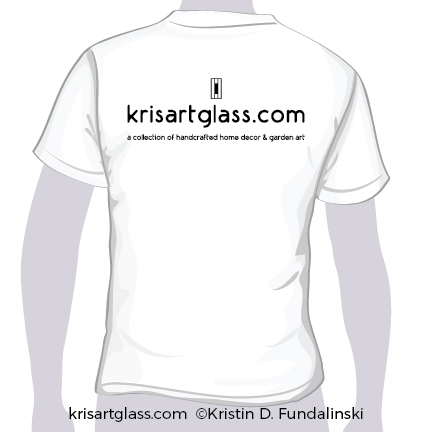 A collection of various t-shirt and apparel graphics I’ve done over the years. 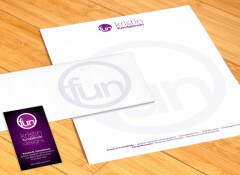 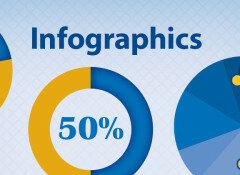 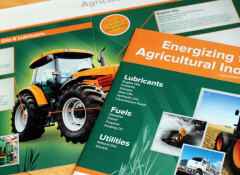 I have experience with designing graphics for both screen and digital printing. 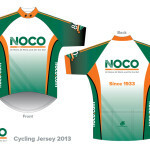 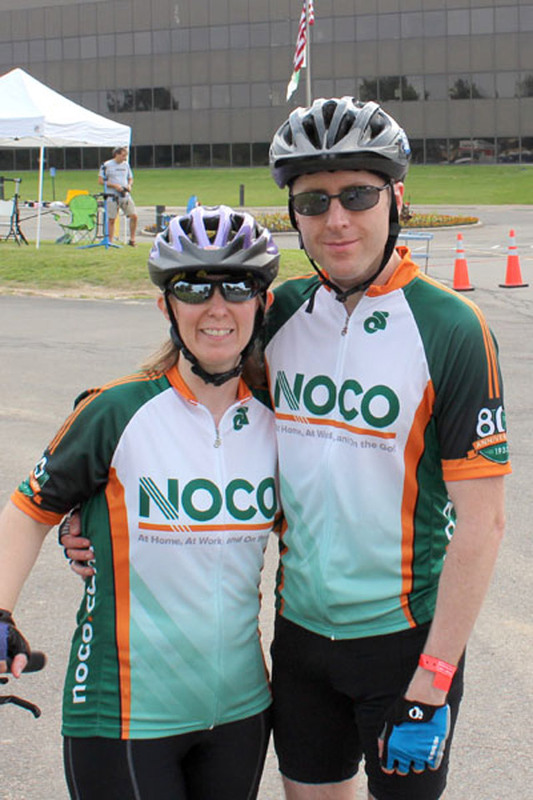 These jerseys were designed for the 2013 NOCO Ride for Roswell team. 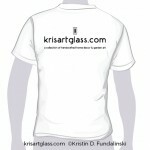 They were printed by dye sublimation (heat transferred digital image) and were printed on both the front and back. 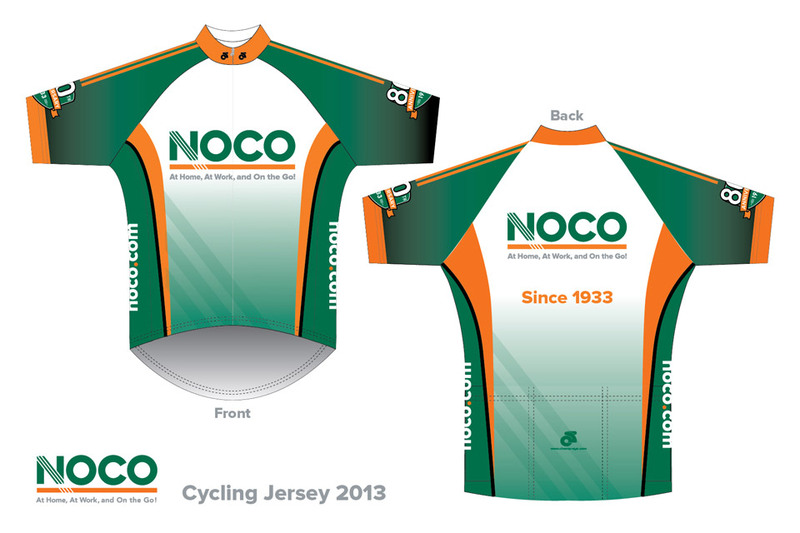 I had done research on the look and feel of bike jerseys, then designed this based on the NOCO colors and style. 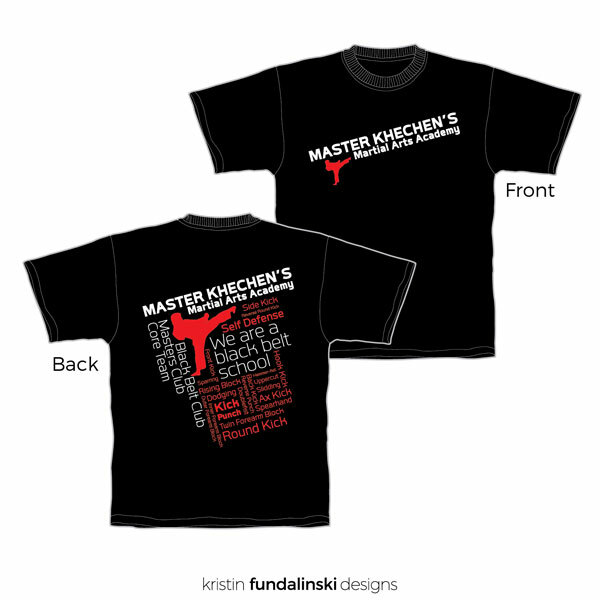 Description: These shirts were designed as concept ideas for a Martial Arts school, which I attend. 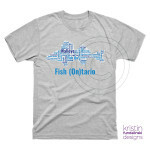 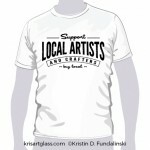 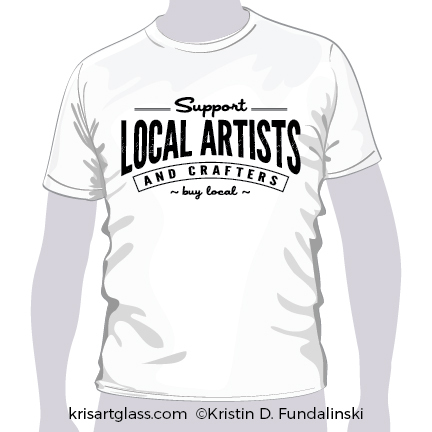 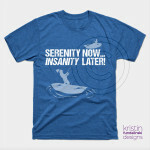 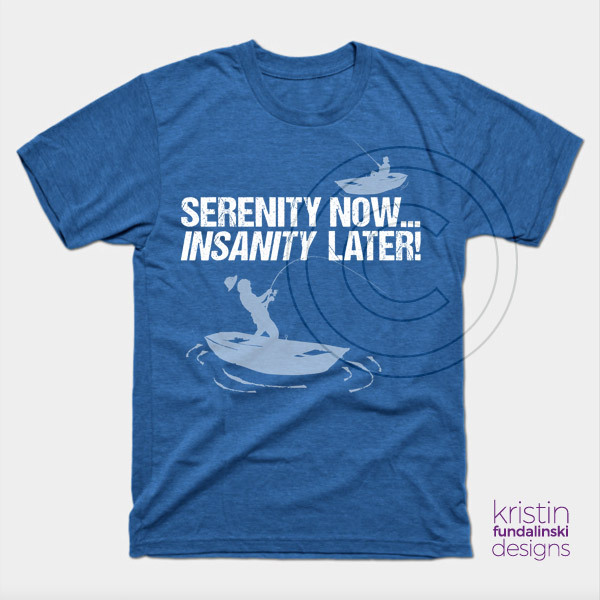 Description: This shirt design was created to promote and support local artists and crafters. 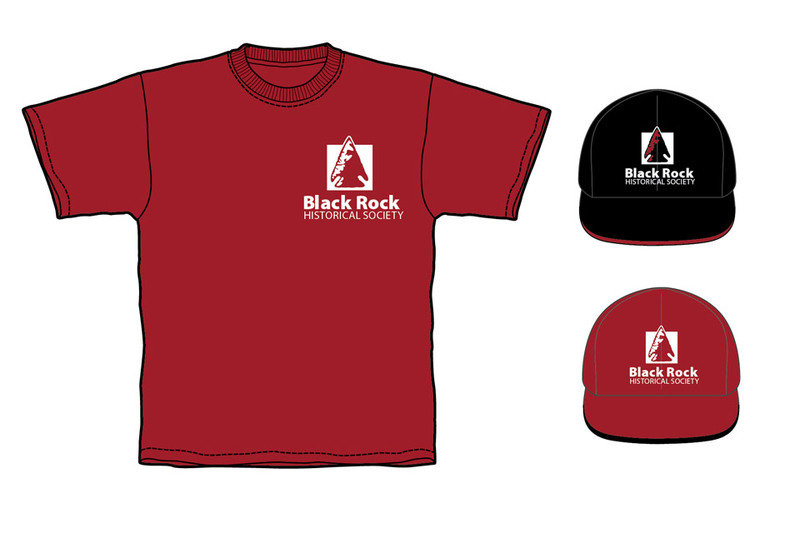 After doing some research on suit designs, I designed this suite based on the NOCO colors and style. 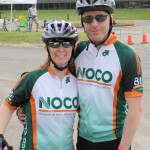 I wanted to utilize the slashes in the NOCO “N”, so I incorporated them on abdomen area and on the sides of the pants. 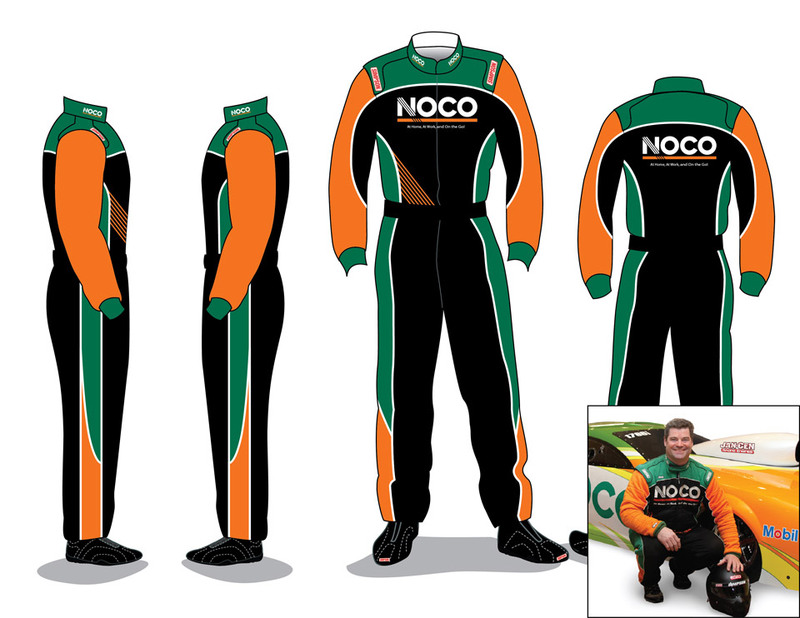 It was a fun project as I had never thought I’d get the opportunity to design a race car suit. 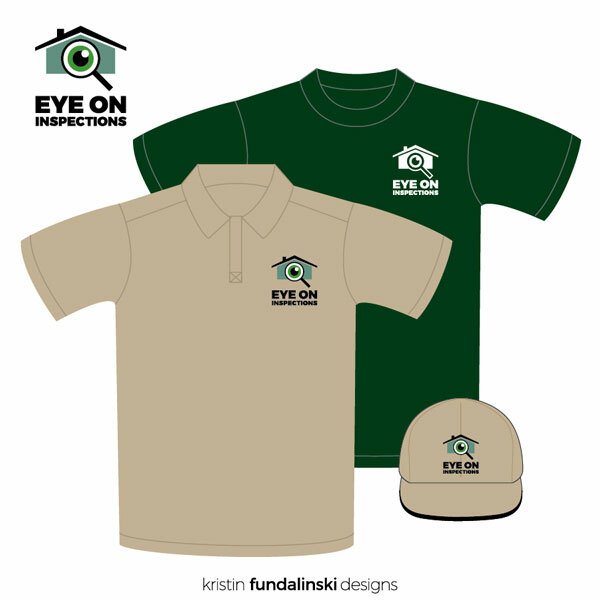 While working on a logo design for the Society, I also created several concept designs for how their logo could be used in the future. 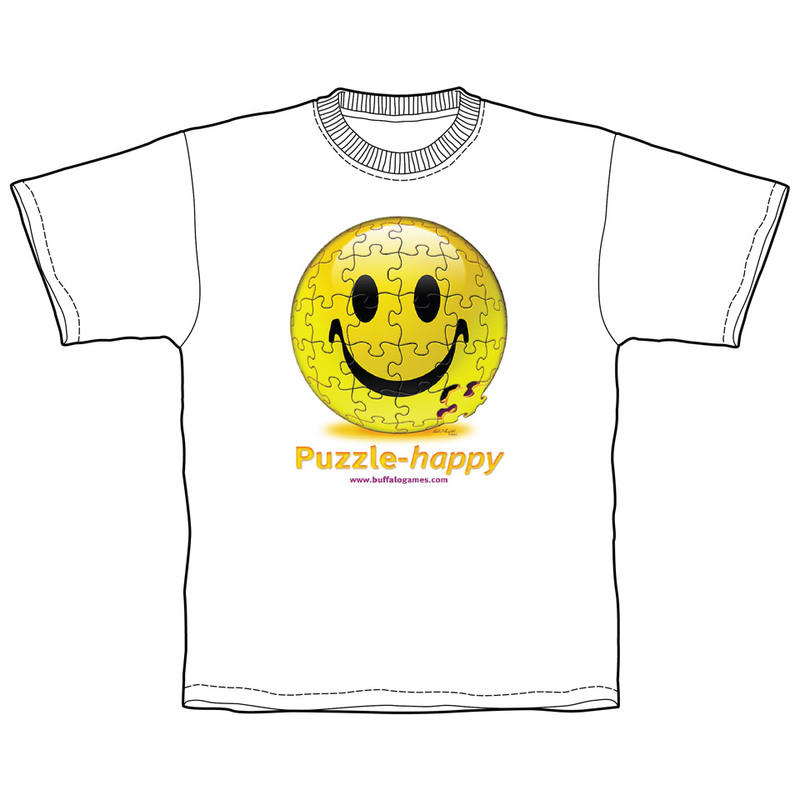 After creating jigsaw puzzle art, which was a collage of happy faces, I created a t-shirt graphic, with the same happy face art, and had some fun with it. 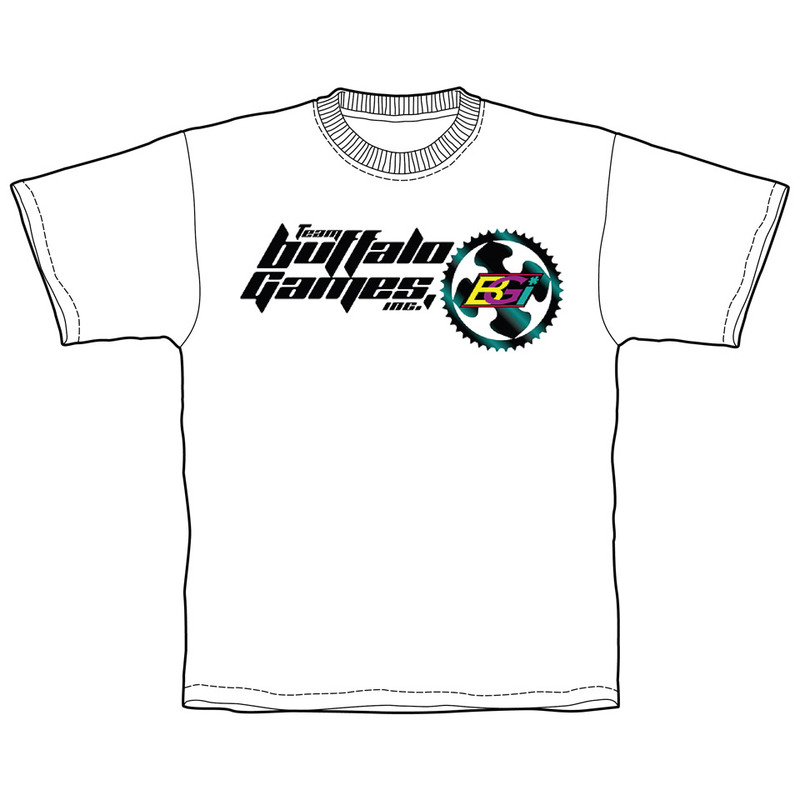 The puzzle piece lines were from die-line art that were used for the puzzle, and I simply added a 3D filter to make it look spherical. 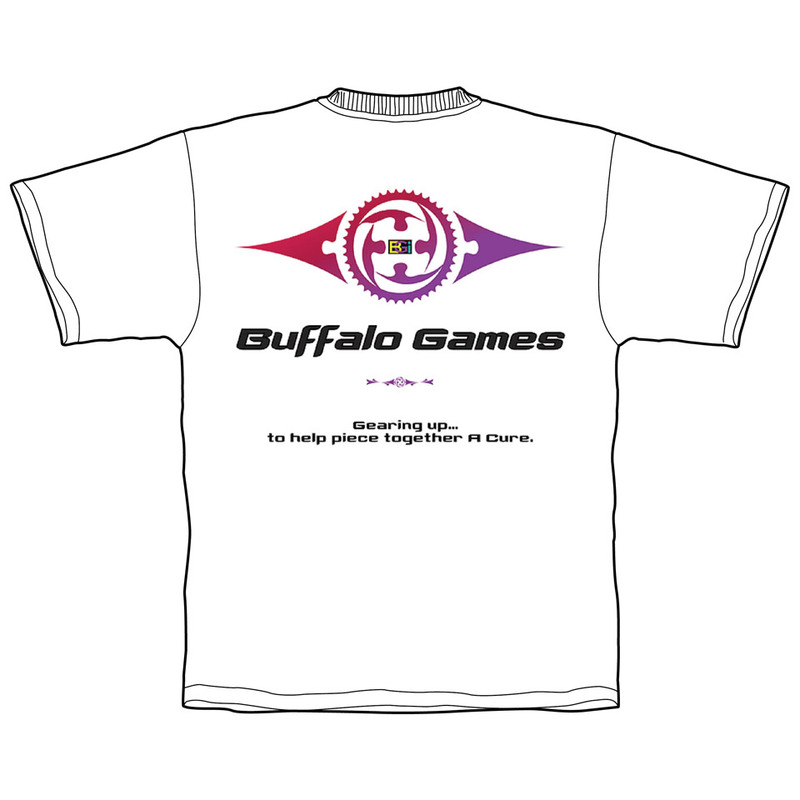 With this graphic I wanted to incorporate a puzzle piece, because Buffalo Games is a manufacturer of jigsaw puzzles, and a bicycle gear. With this graphic I wanted to have a little fun by manipulated the Buffalo Games logo. 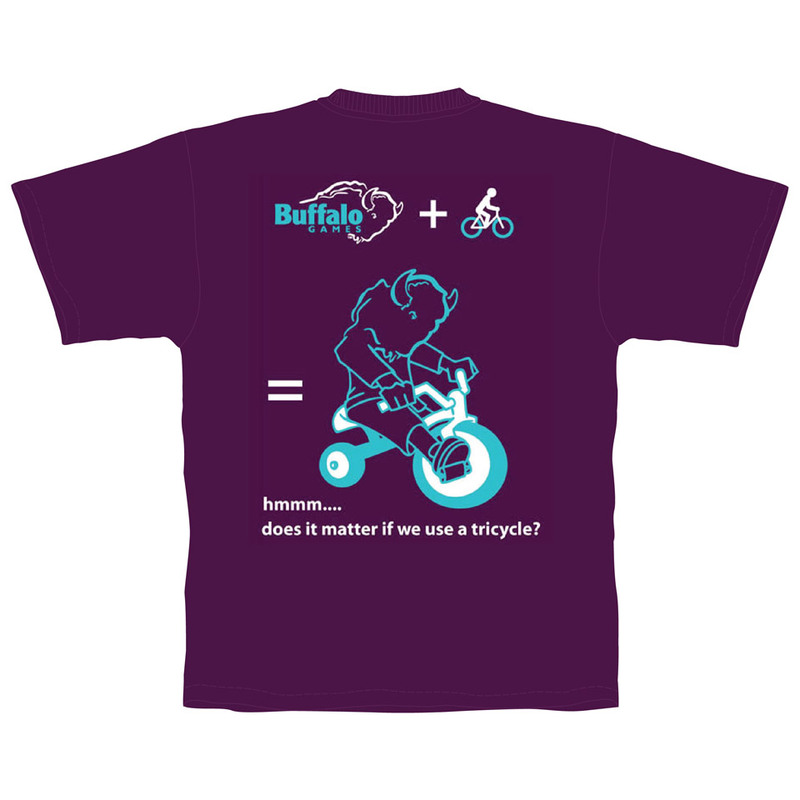 I incorporated the head of the Buffalo into an illustration I found of a tricycle rider.